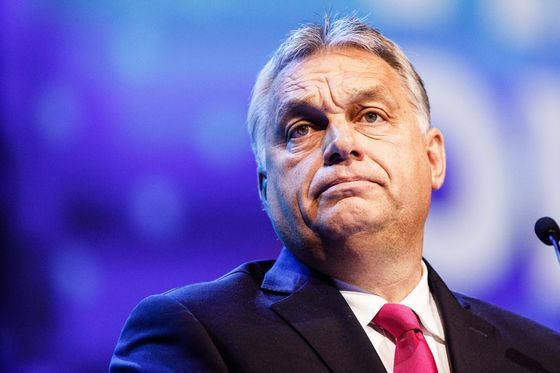 Europe’s Christian Democrats on Wednesday froze the membership of Orban’s Fidesz party in response to the Hungarian leader’s erosion of democratic standards, opposition to immigration and criticism of EU institutions and personalities. The move at a meeting in Brussels signals greater resolve by the EU’s establishment to confront a euroskeptic ideology that has fueled watershed decisions including Brexit amid a campaign for European Parliament elections. “The EPP made a good decision because it salvaged unity,” he told reporters in Brussels.